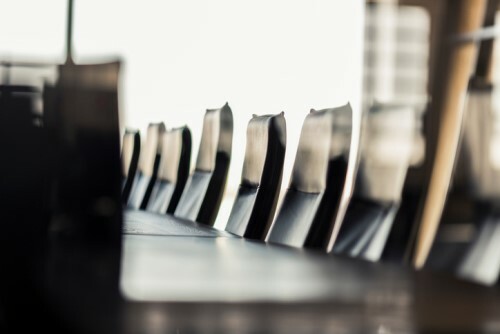 The Investment Industry Regulatory Organization of Canada announced its new set of board members composed of new and re-elected directors. The board has elected Michèle Colpron, a certified corporate director and Fellow of the Chartered Professional Accountants. She will be serving the board of directors for a two-year term. Along with her are four incumbents, including two dealer directors, Rita Achrekar and Holly Benson. Achrekar is the senior vice president of compliance at Scotiabank whilst Benson is Peters & Co. vice president for finance. TMX Group President and CEO for Global Equity Capital Markets Nicolas Thadaney was also reinstated to the board as well as Brian Heidecker, a corporate director. Meanwhile, the Board re-appointed their current chair, Marianne Harris, and elected Paul Allison as vice chair. Allison will be replacing Mike Gagné, who had been serving the board since 2009. "Mike has been an incredible resource to me in my role as Chair and to the many Directors he served with over the years. We are grateful for his insight and the thoughtful approach he brought to every role he held as a director," Harris said. Paul Allison, (Dealer Director) Chairman and CEO, Raymond James Ltd.
Jean-Paul Bachellerie, (Dealer Director) President and COO, PI Financial Corp.
Can Canada win Amazon bid?